NEWS | AOYOSHI CO., LTD.
We will exhibit our VINTAGE SEREIS at NRA Show 2018 from May 19-22, 2018. Please come visit us to enjoy seeing and touching our special products. 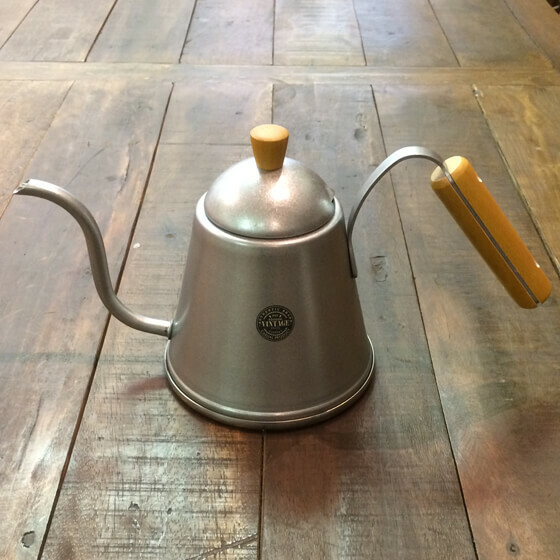 Our new products “VINTAGE Bar Drip Pot” released. We have released our new item “VINTAGE BAR Drip Pot”. 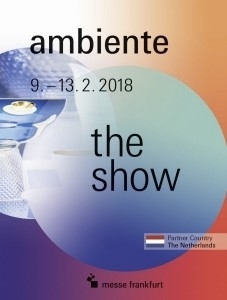 From February 9-13, 2018, we will exhibit our product of stainless steel tableware, barware, etc. named VINTAGE SERIES at Ambiente, which will be held in Frankfurt, Germany. 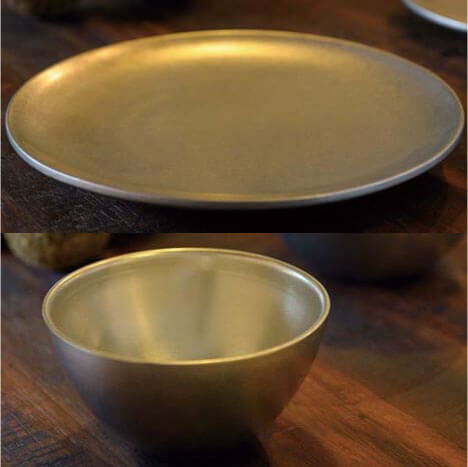 Our new products “VINTAGE Bar DW Plate” and “VINTAGE Bar DW Bowl” released. We have released our new items “VINTAGE BAR DW Plate” and VINTAGE BAR DW Bowl”. 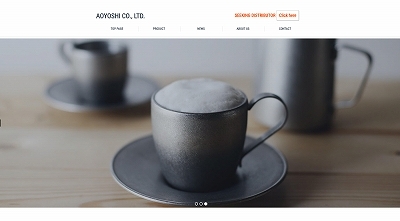 We will exhibit our product of stainless steel tableware, barware, etc. 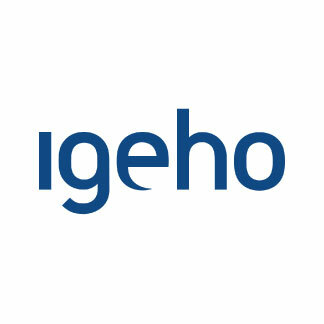 named VINTAGE SERIES, at Igeho, which will be held in Basel, Switzerland, from November 18 to 22, 2017. We will exhibit our product of stainless steel tableware, barware, etc. named VINTAGE SERIES, at Host Milan, 40th International Hospitality Exhibition, which will be held in Milan from October 20 to 24, 2017. From August 20-23, 2017, we will exhibit our product of stainless steel tableware, barware, etc. 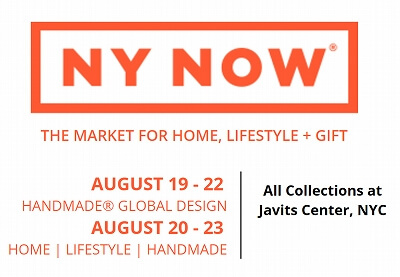 named VINTAGE SERIES, at NY NOW at Javits Center, NYC. Our English website has been renewed. From June 14-16, 2017, we will exhibit our product of stainless steel tableware, barware, etc. 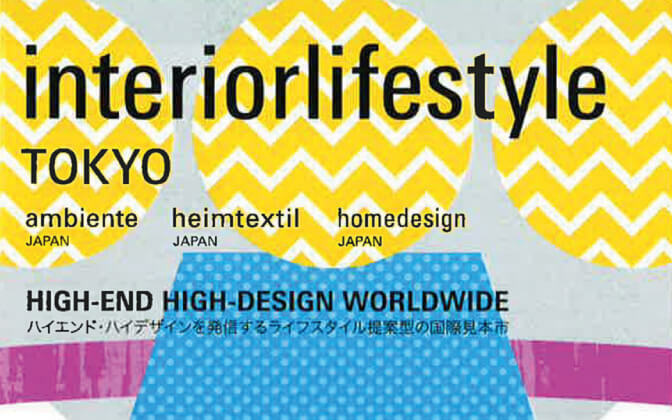 named VINTAGE SERIES, at interiorlifestyle TOKYO 2017 at Tokyo Big Sight, Tokyo. Our booth no. is West Hall 1 B-20.